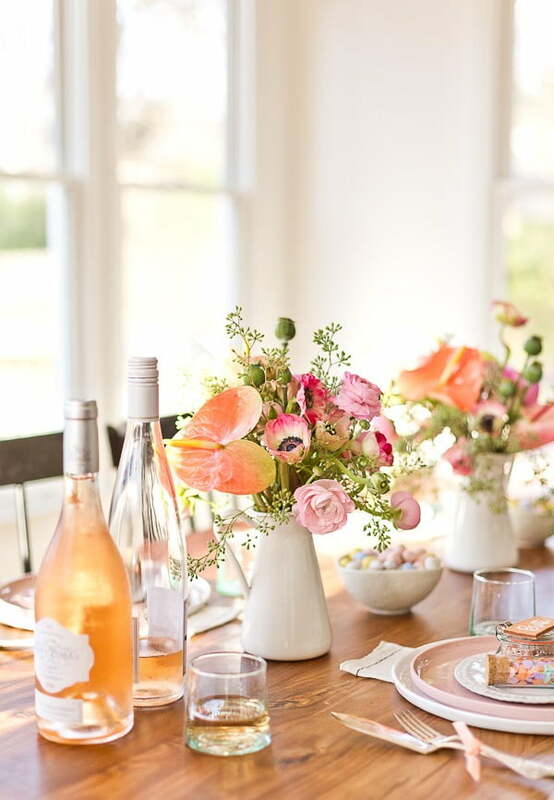 Looking for some easy-to-do party flower ideas? Sometimes the best inspiration comes from the simplest things. 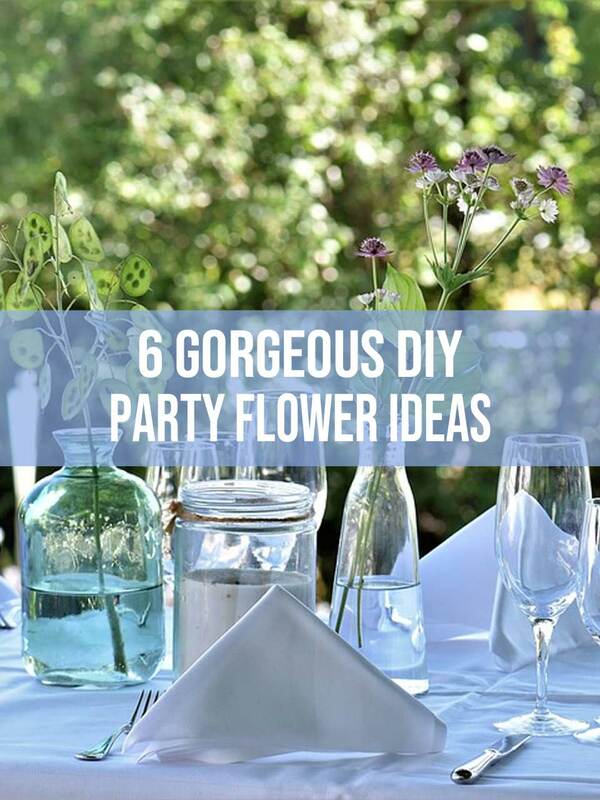 I love these photos that showcase some gorgeous party flower ideas that you can do yourself. I think you’ll enjoy these pics as well, especially if you are a do-it-yourself kind of person. Take a look and see if you feel the same way that I do! 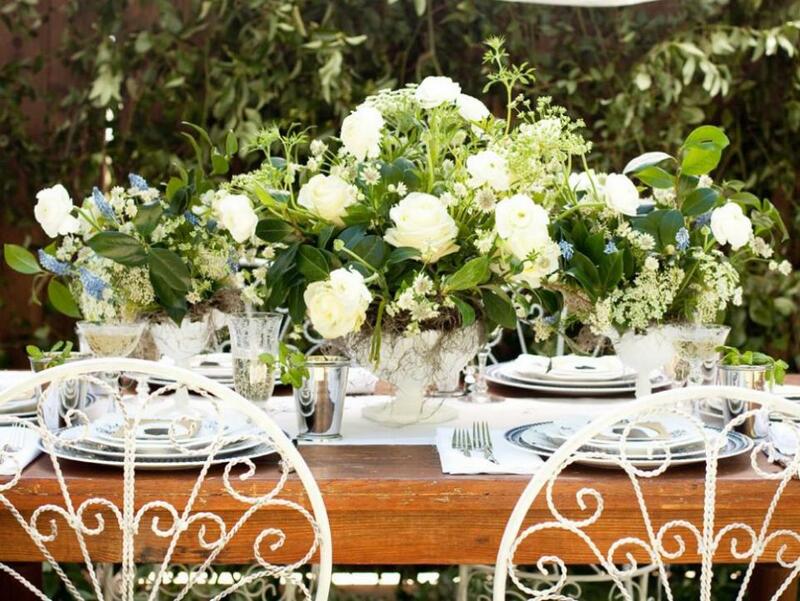 No matter the reason or season, formal or informal, classic white garden flowers are always in style. 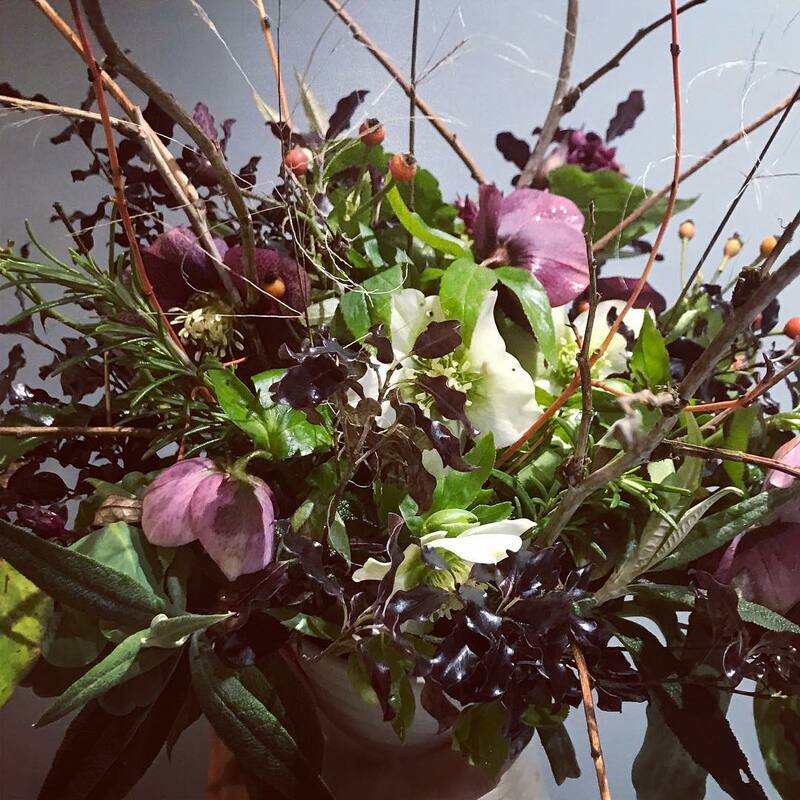 Ever wonder if there’s enough in the garden to make a beautiful bouquet yourself? Even with only a few blooms, the interest and power of colorful foliage can bring it all together. 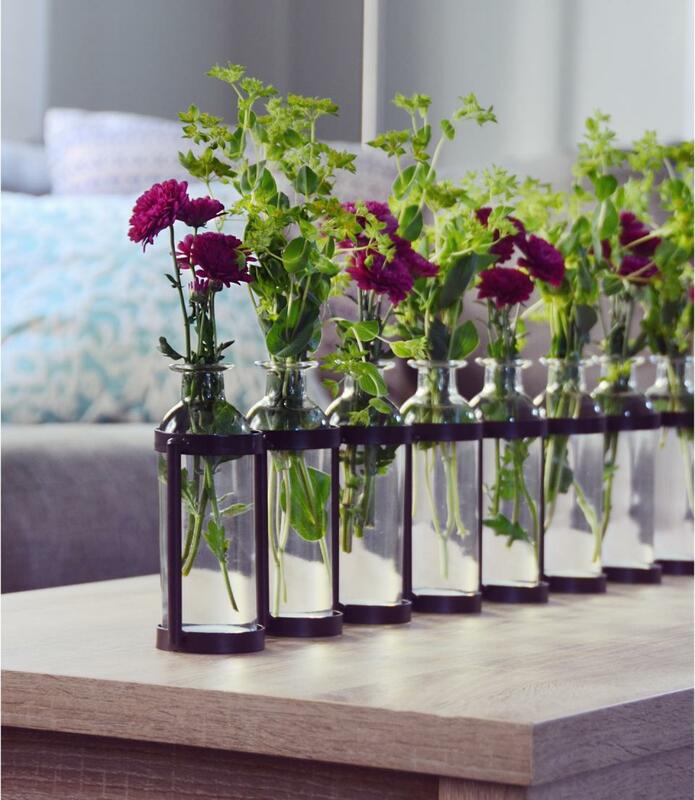 Simple DIY tablescape idea that’s easy to adapt for any occasion. Here’s an easy DIY idea that’s perfect for an informal dinner party or brunch. 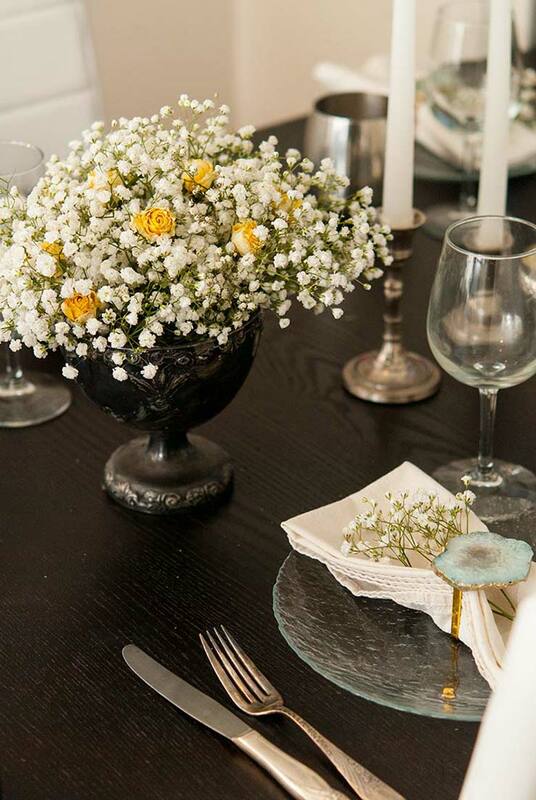 Here’s a simple DIY arrangement idea using baby’s breath that’s perfect for any type of entertaining. For more inspiration, be sure to follow us on Instagram and Pinterest! If you’d like to subscribe for updates, you can enter your email address below or click the red notification button on the bottom right. Your information will only be used to send you our blog updates. You can change your mind at any time by clicking the unsubscribe link at the bottom of any email that you receive from us. You can find details about our privacy practices here. Whether that interests you or not, I do ask that you click on the FB “Like” button or the Twitter “Follow Me” button (or both), on my right sidebar. As a final request, it means a lot to me to hear what my visitors think of the content I share. You’ll find the comments section below. Please use it, okay? And we’ll talk again real soon! 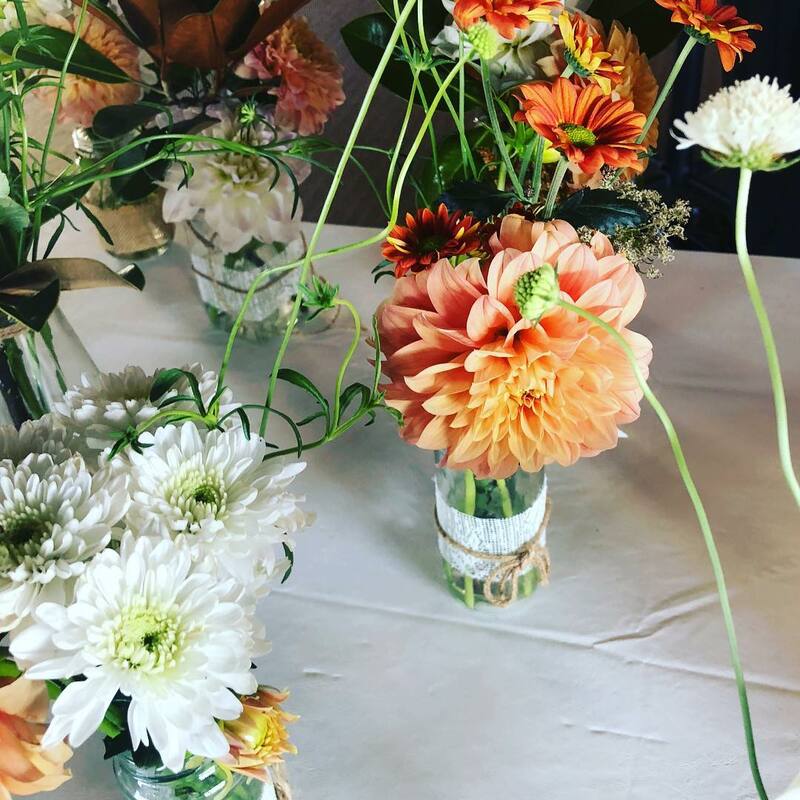 I'm the owner of Greenfield Flower Shop in Milwaukee, with more than 40 years of experience in the floral, wedding, and event business.